This used to be a recipe page… but the truth is I am more interested in sewing and related crafts. 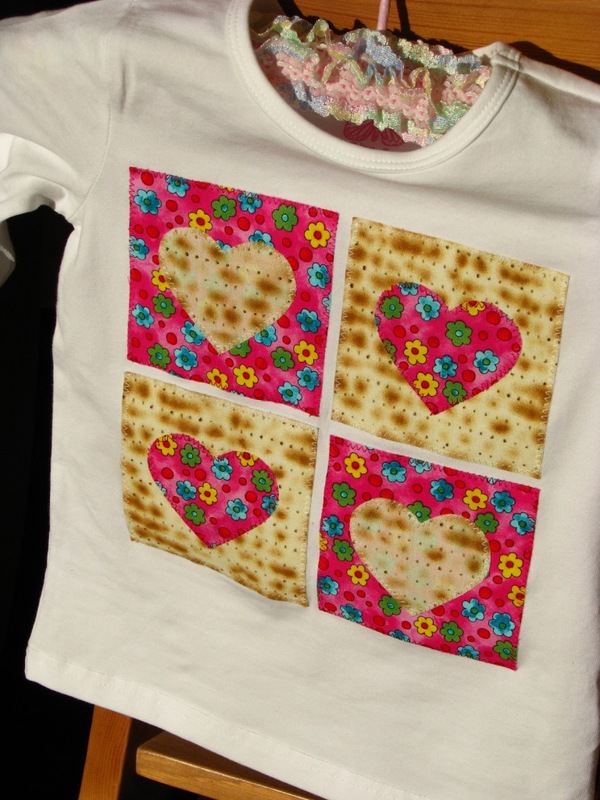 Every so often I go searching for Jewish fabrics, Jewish themed patterns for quilting and cross-stitch and so forth, and inspiration. 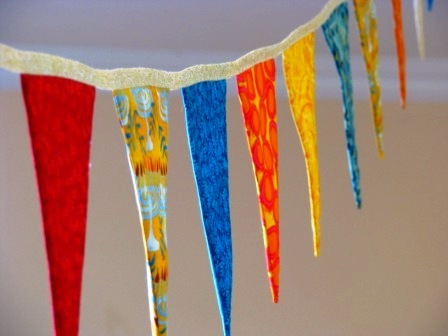 Here are some links to things I’ve found as well as things I’ve made. 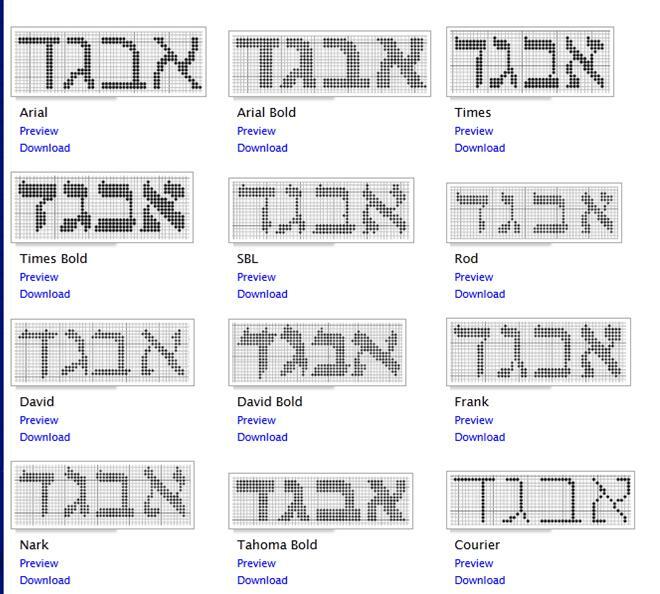 Free Aleph-Bet stitching charts for cross-stitch etc – in numerous fonts!! 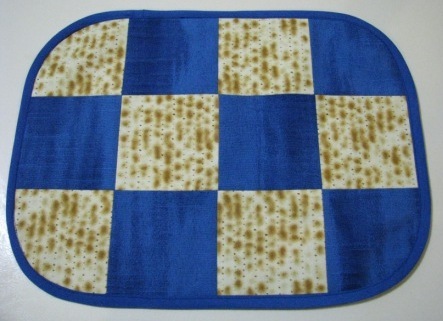 (Not designed by me – found at Judaica Needlepoint). Nice projects, thanks for sharing. 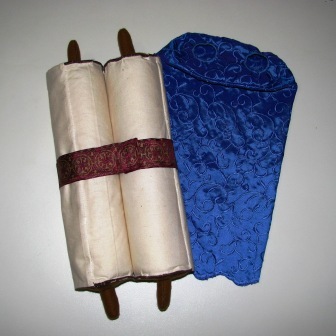 If you are interested in sewing modest clothing for Jewish girls and women, and would like to share your sewn garments on your blog, please visit http://kosherpatterns.com. Thank you.